Selected works in communication, community and business design. How might we foster curiosity around Arab history and culture? 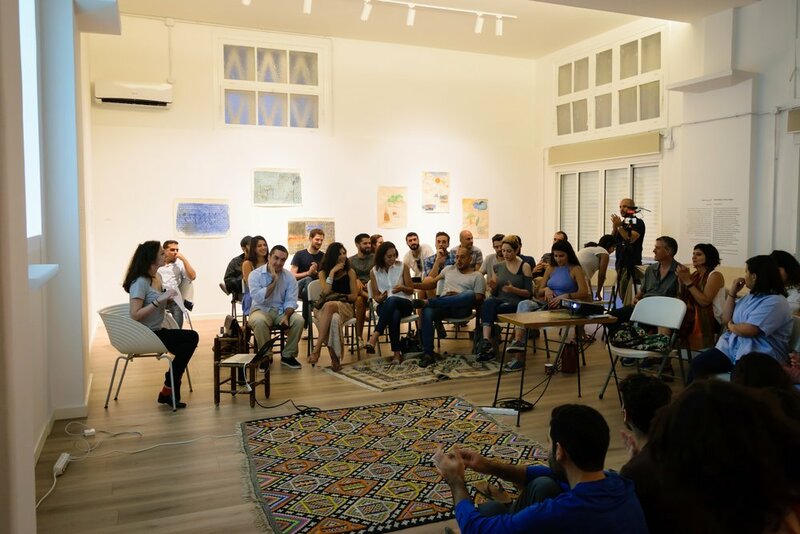 Afikra was born out of a need for a forum to explore forgotten stories related to Arab history, arts and culture. Today, there have been over 100 talks presented across 8 cities worldwide, with more on the way. How might we create a platform that bridges the donation gap in the Islamic world? Project H is a confidential project that matches the $250 BN donations in Zakat to the 30% of muslims living below the poverty line. By digitizing the process, it connects users to charitable initiatives they are passionate about. How might we modernize a forgotten Islamic tradition for a modern age? THIS Toothbrush uses design and storytelling to revive an ancient toothbrush called the Miswak. Over the last four years, we have grown the business out of Dubai through e-commerce, gifting and retail. How might we bring an authentic taste of Lebanese culture to an American audience? 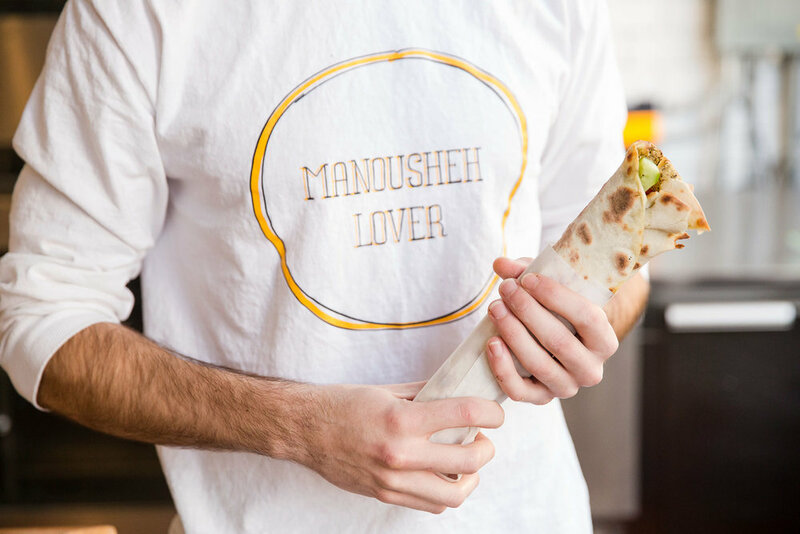 Manousheh was born 4 years ago out of the founder’s passion for baking, and a lack of quality, affordable Lebanese street food in New York City. Since its launch, the eatery has become a favorite spot for locals and expats in the city. How might we create a community for women to grow? In its early stages of conception, Home is a global community that celebrates and connects women of the Middle East, through inspirational stories & meaningful moments. How might we give college girls a space to have anonymous conversations about health? Beinetna piloted in 2012 to provide an online platform for young women in Lebanon to ask questions, engage in conversations, and receive support around health and sexuality in an environment that still considers many of these subjects taboo.